Cluster accommodation is not only to be found in crowd/centre tourist area, but also found even at secluded area. Hotel styles vary from traditional style to modern design. 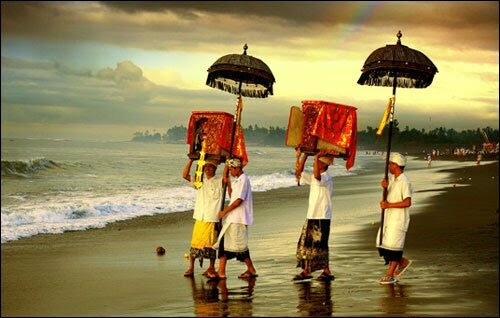 The tourists in Bali mostly favour Balinese style hotels. You’ll be easily to find a hotel that suits your needs either beach/lake side, cool mountain area, rice field view, hilltop, riverbanks, tropical garden, traditional village surroundings, town-centred, etc. In order to get the most out of your travel, whether for business or family vacations, be sure to know everything about the hotel you are planning to check in to. Ask friends and relatives who have been there. Don't just depend on the hotel's web page, which is undoubtedly biased. Having to stay in a hotel, which you don’t like, could ruin your trip.